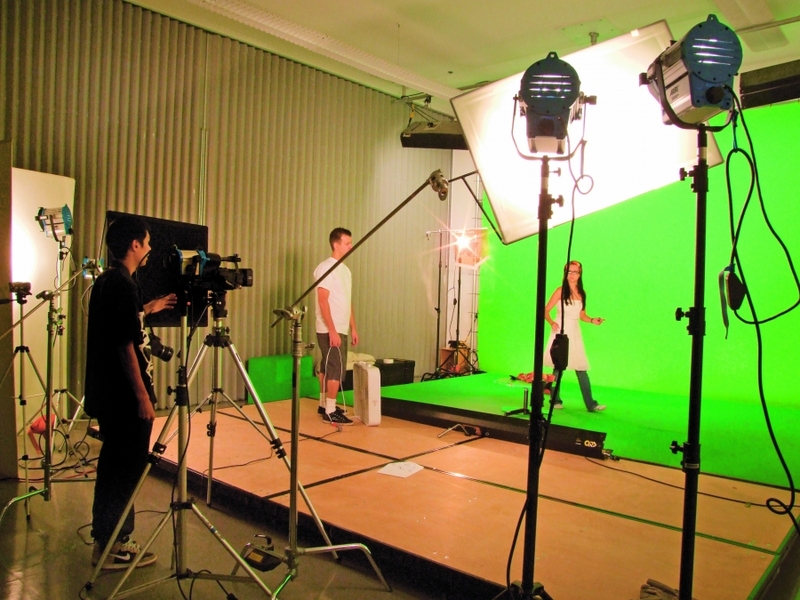 Fashion, portraiture and still life are some of the subjects explored in the spacious lighting studio, 60 x 40 ft, with a 12 x 18 ft permanent green screen. Norman strobes, tungsten lights and some natural light are available. Soft boxes, umbrellas, diffusers, reflectors and gels are standard equipment.